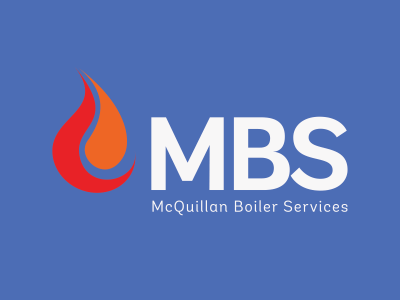 McQuillan Boiler Services is a leading industrial & commercial steam and hot water boiler specialist, founded by Pat McQuillan in 1989, over the last 30 years the company has had continued growth reinvesting in all areas of the business. The MBS family of over 30 dedicated employees and engineers have been paramount to our success and the overall performance of the company. 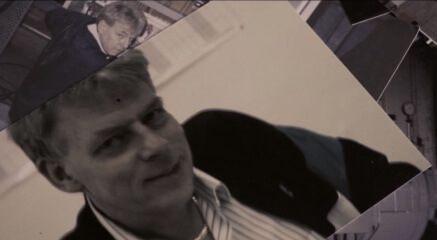 We will continue to power the next generation, investing in our team and technology, to keep our position as one on the leading industrial & commercial steam and hot water boiler specialist. We’re always looking for dedicated, self-motivated people with spark and ideas to join the McQuillan family weather you’re starting out your career in engineering or you are an experience engineer. This role involves working on industrial burners and combustion equipment. you will be ideally experienced with manufacturer products including Hamworthy, Nu-Way, Saacke, Weishaupt, Dunphy industrial package burners. Candidates must be competition with electrical and mechanical fault finding. This role involves working on industrial steam boilers. 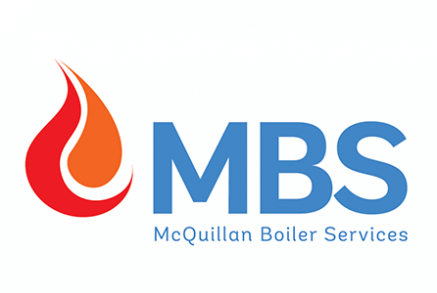 The role involves preparing boilers and ancillary plant for insurance survey inspections and refitting upon satisfactory inspection. Some experience preferred however, a strong desire to learn and work hard will be noted. Training available for this role. This role involves working out on site at various factories mainly in and around plant rooms. 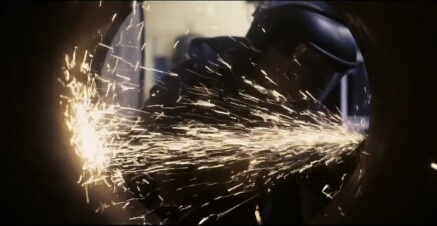 We are looking for industrial pipe fitter and welders, candidate must be competition with working on industrial scale jobs and hold suitable knowledge.